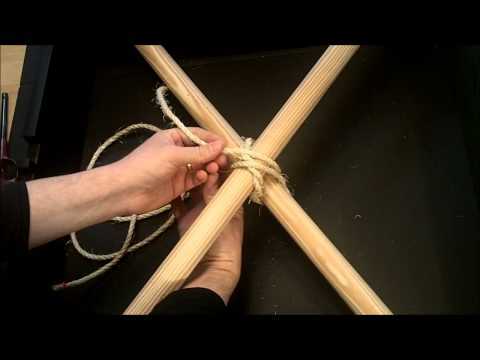 In this tutorial we take a look at Common whipping, also known as Ordinary whipping or Plain Whipping. 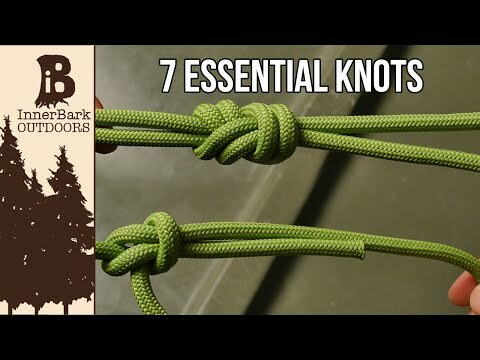 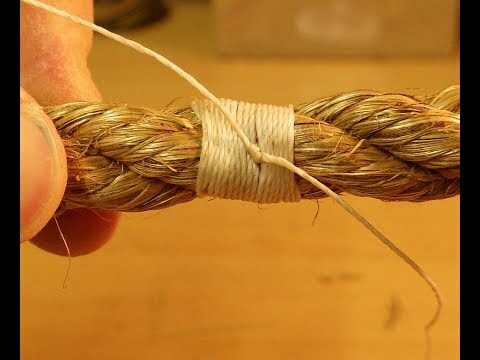 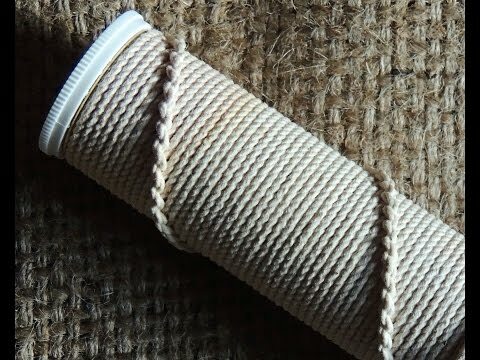 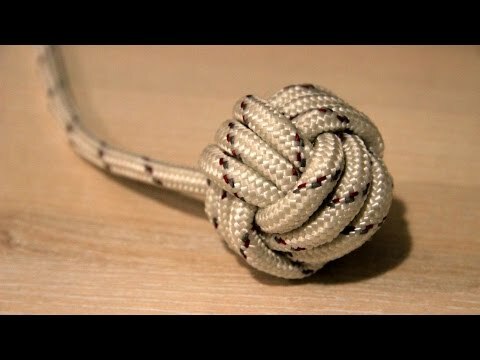 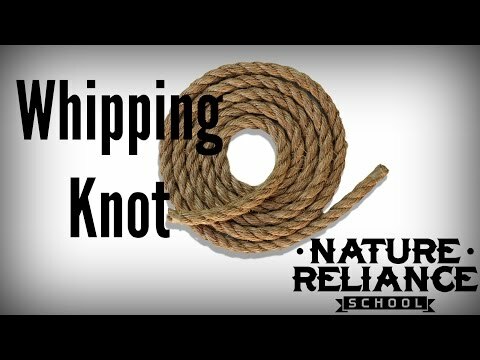 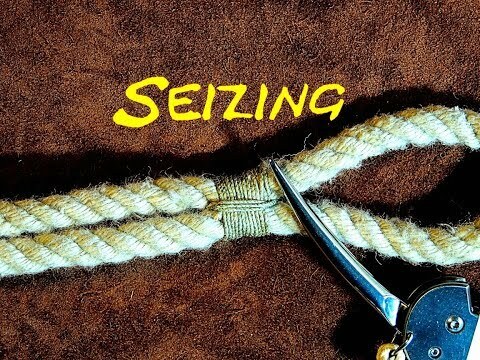 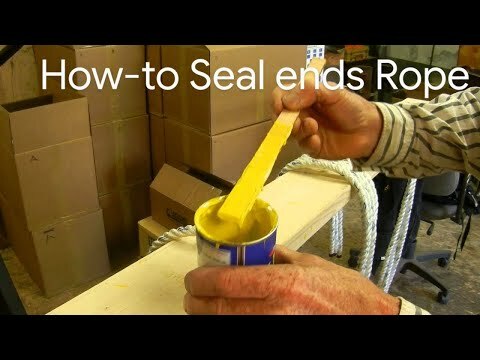 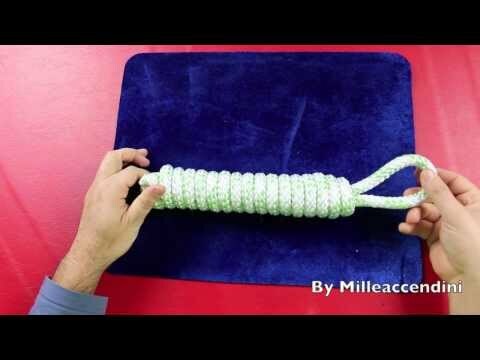 This technique is primarily used to prevent rope from fraying, but it can also be used to attach items together. 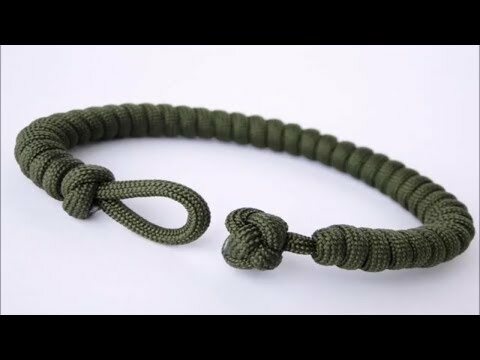 Or just add paracord to a handle :). 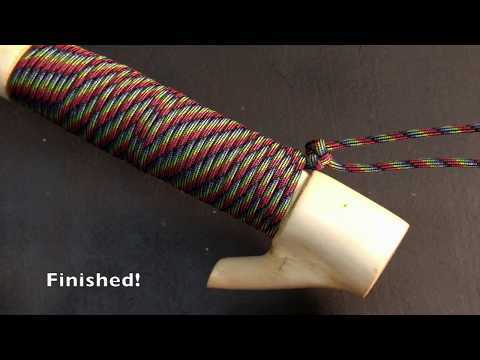 The name "whipping" has little to do with whips, although the technique can and is used to make whips. 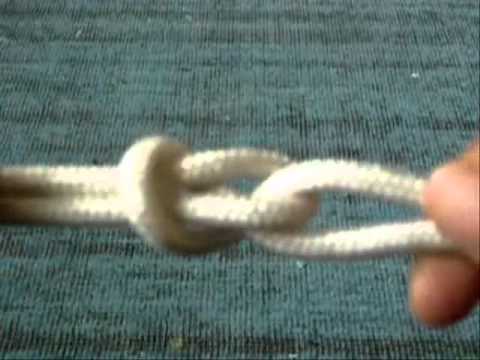 This technique is listed in the ABoK as #3442.